Ending up in UCAS Clearing is fairly common among prospective college students – in 2016, nearly 65,000 students found their placements through this process. Even so, Clearing often requires students to adjust their plans and act fast, which can be stressful. Fortunately, the process can still provide you with many opportunities to study the subject of your choice at a great university. With some research and guidance (and a few deep breaths, for good measure), you can take full advantage of your Clearing options and get your postsecondary education back on track. While most university courses will only start filling available slots through Clearing after all exam results have been released on August 17th, many art and design places will be listed as early as July, meaning you can start looking right now. Do as much research as possible beforehand so that you are able to act quickly and confidently as Clearing placements are posted. What makes a course suitable for you? What programme characteristics are deal breakers? Having these things in mind will make it easier for you to narrow down which offers could be a good fit. If you are in school, you could also try to discuss your options with teachers, career guidance counsellors and other staff, as they can provide advice that is relevant to your strengths and attributes, and have likely guided many students before you through UCAS Clearing successfully. When you’re in the midst of Clearing and have found some potential courses, you are going to be calling or emailing your universities of interest. It is important to take this step before entering a Clearing choice on Track, as this is how many universities will extend an offer. 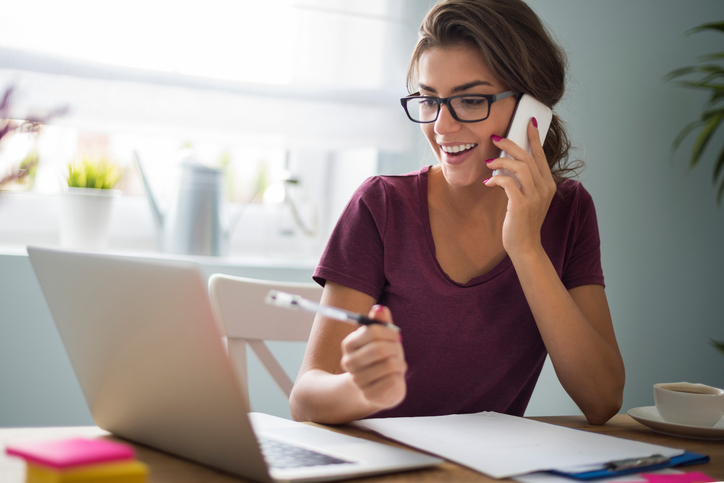 Remember, this contact is an opportunity for you to demonstrate your enthusiasm for the course, and to assess whether the course aligns with your own goals. It may result in an offer over the phone, or the school could request further materials from you. Most importantly, keep calm and don’t panic! Take your time to present your information, and if you do not get the response you had hoped for, just move on to your next call. While you may have hoped to avoid the stressful Clearing process, it can actually be a great opportunity to learn about smaller, top-quality programmes that you had never had the chance to explore before. For instance, CSVPA is currently offering Clearing placements in its BA Fashion programme and Graphic Design and Illustration degree course, both of which offer students comprehensive, expert instruction in small, intimate class settings that would simply not be possible at larger institutions. There are many success stories of students discovering the course of their dreams during UCAS Clearing, and expanding your horizons is a great way to increase your chances of finding a placement. With proper preparation, persistence, and a positive attitude, UCAS Clearing can help you find an art and design course that is the perfect match for you. 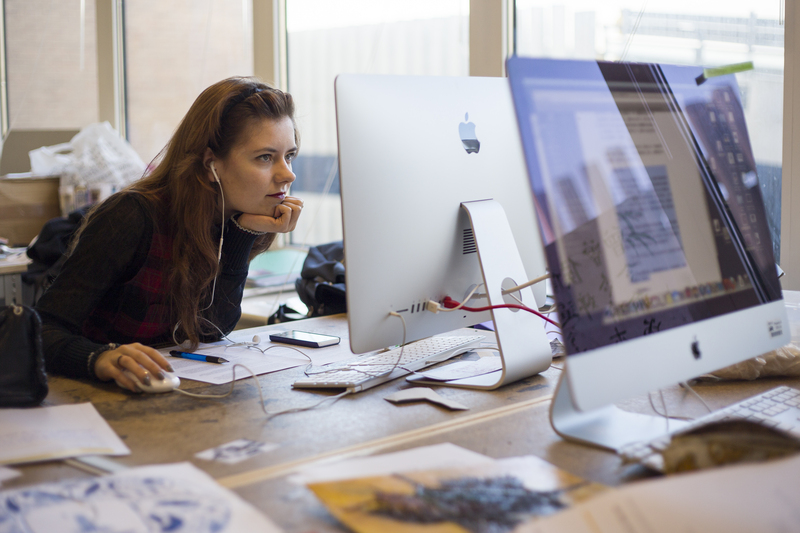 Are you still searching for the perfect BA in Graphic Design, Illustration or Fashion course? Give CSVPA a call Monday to Friday from 9 AM to 5:30 PM on +44 (0) 1223 447792 to find out more about our limited Clearing placements!